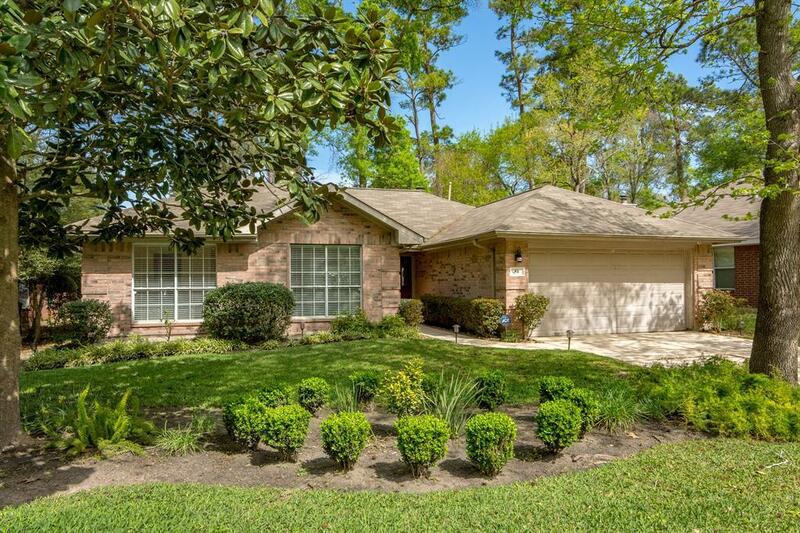 You will love this beautifully maintained light and bright 1 story home with room for everyone! 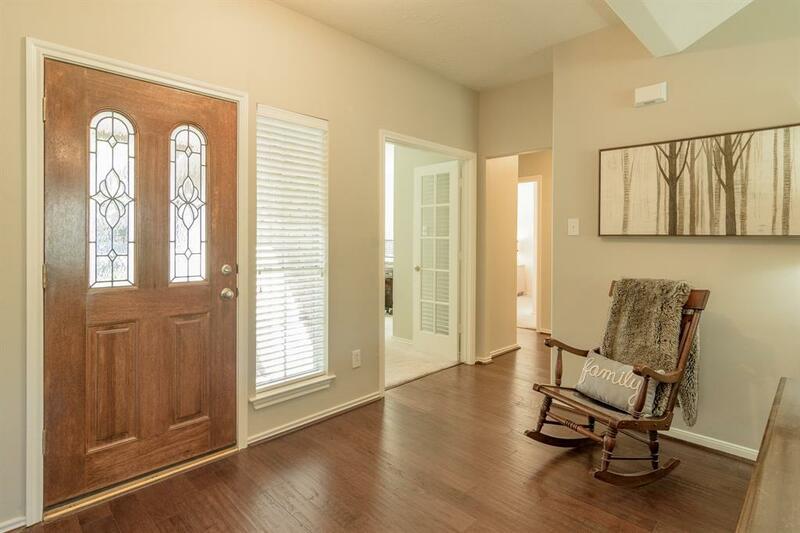 Shows like a model with updates through out, study with double doors, formal dinning area, high ceilings, 2" blinds, extensive wood flooring and more. 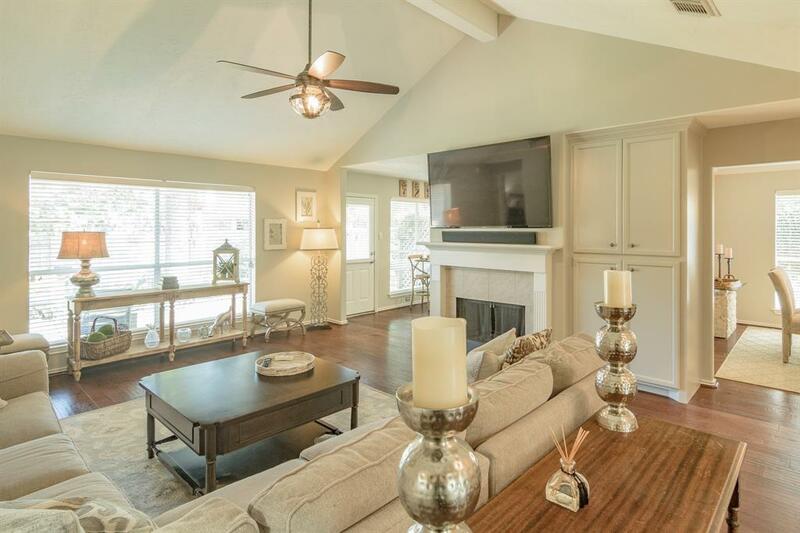 The large den has vaulted ceilings, fireplace, built ins with wall of windows overlook back. The eat in kitchen with stainless appliance, glass back splash, white cabinets and lots of storage just off the formal dining room. 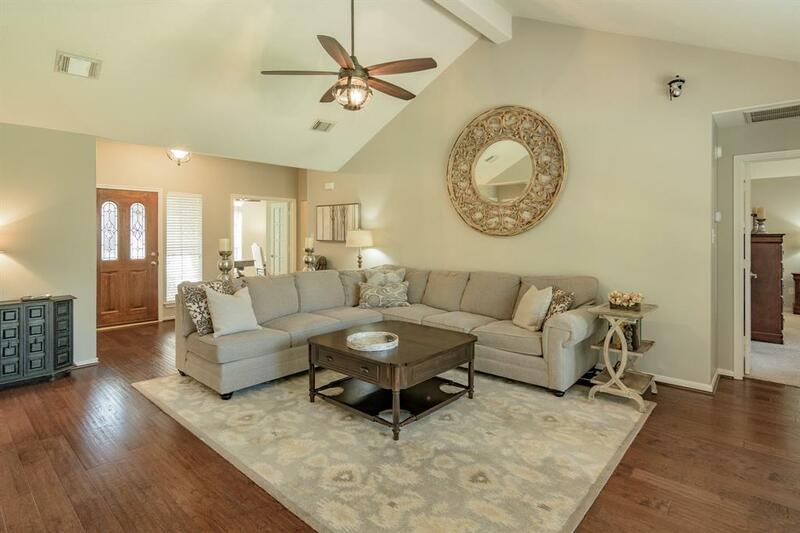 The split floor plan has a large private master suite to back of home with nice master bath offering separate shower and tub, walk in closets and updated fixtures. Gorgeous brick paved patio and pool size yard is a perfect entertaining space. Don't miss this beauty! You will not be disappointed and it will not last long. Great location, schools and shopping.